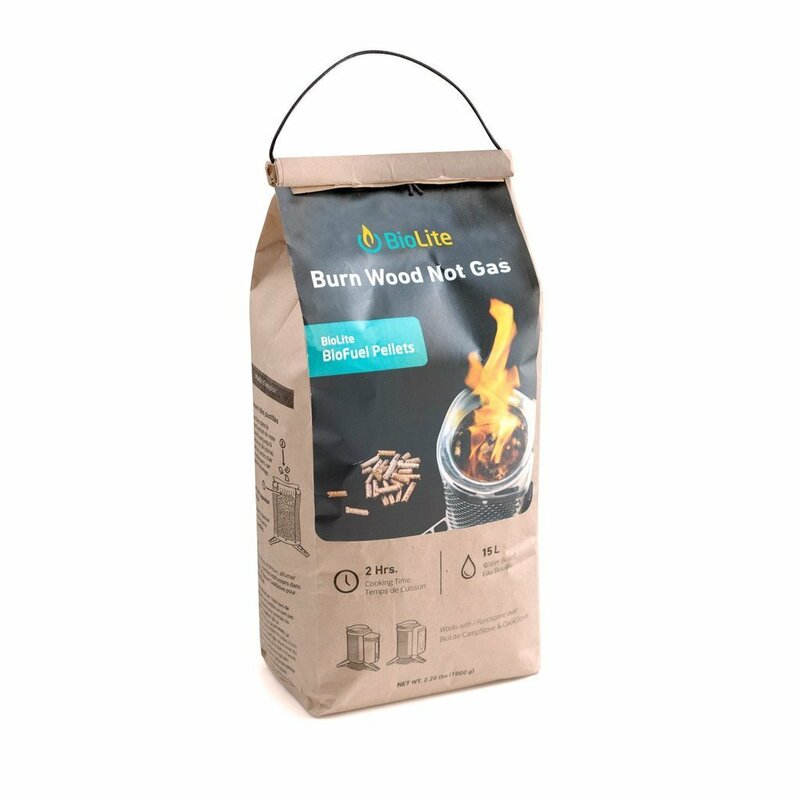 Go for the long burn with this premium blend of all natural, foodsafe hardwood pellets. A single bag provides two hours cooking time with minimal refueling, the equivalent of using up to two full gas canisters on white gas camping stoves. Use it with the BioLite CampStove or CookStove for a strong and hot fire to cook all your outdoor meals or use it as foolproof backup when you're camping in damp environments. Ships via Ground in the USA and Canada only. Made in the USA.